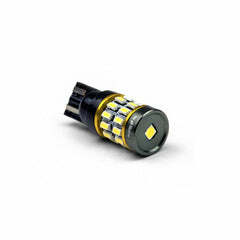 These mini bi-xenon projectors should not be underestimated; Small, but pack a big punch! 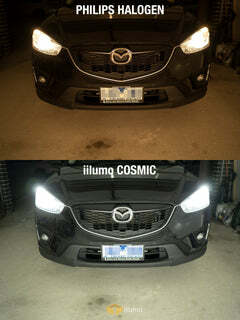 Equipped with clear lenses for a sharp cut-off and a focused light beam, they are a crowd favourite for builds that crave an impressive headlight upgrade with a smaller projector. 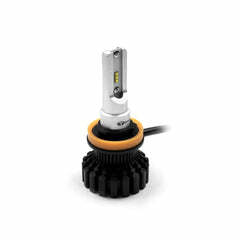 A smaller body with a threaded mounting shaft makes it super easy to install without cutting up the whole headlight housing for clearance. 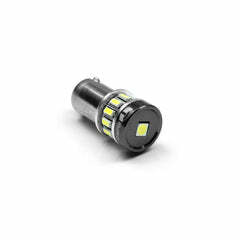 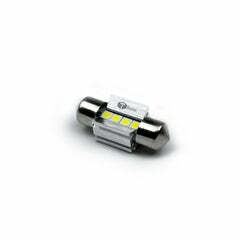 NOTE: iiMH1 is compatible with H1 HID bulbs only.